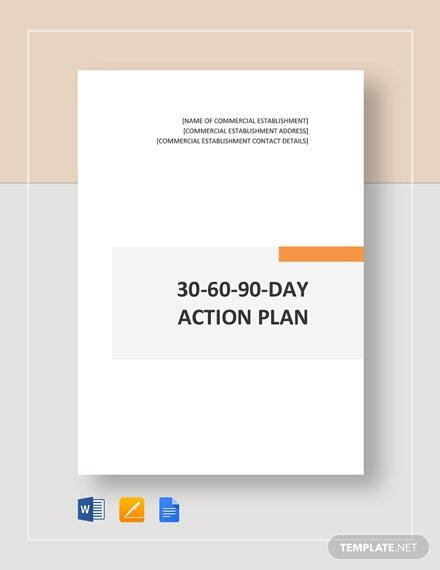 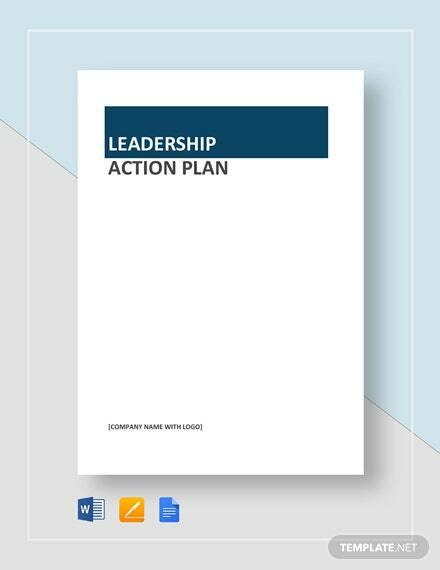 Assess your capabilities as a leader by preparing a one-of-a-kind leadership action plan. 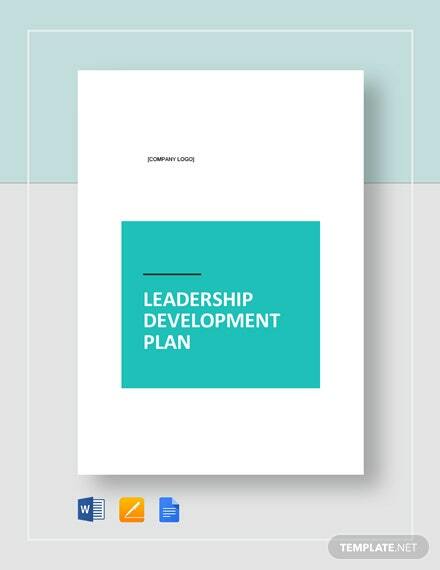 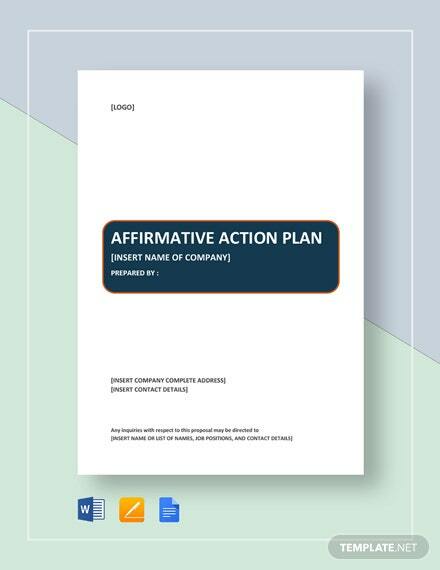 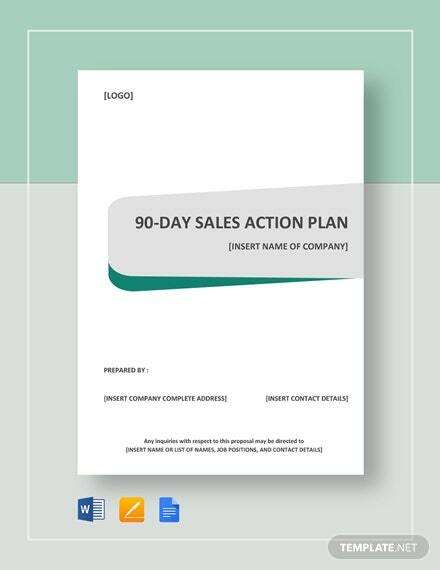 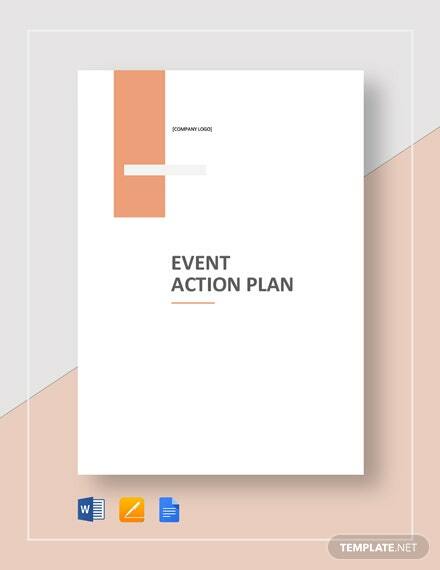 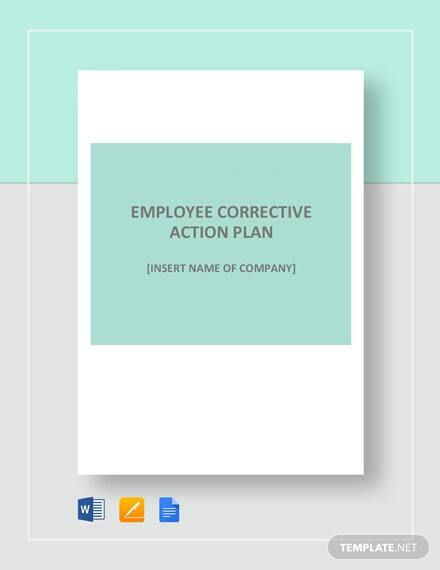 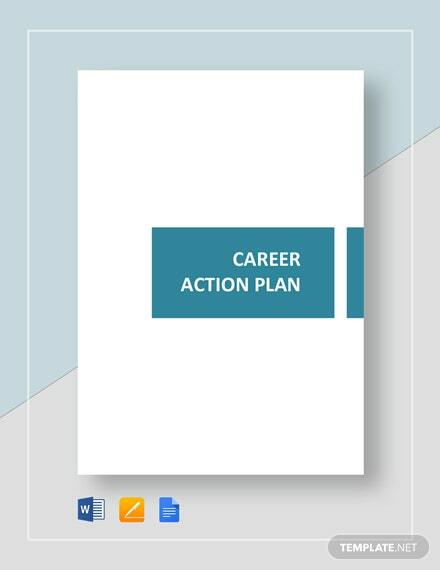 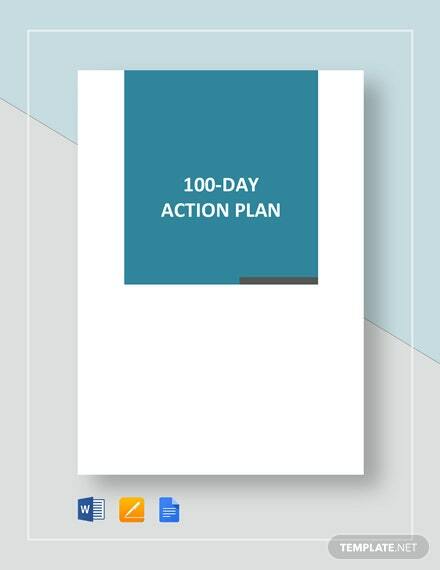 This is a plan template that you can utilize to evaluate how capable you are to lead a business or +More an organization with reference to your motivation and core values. 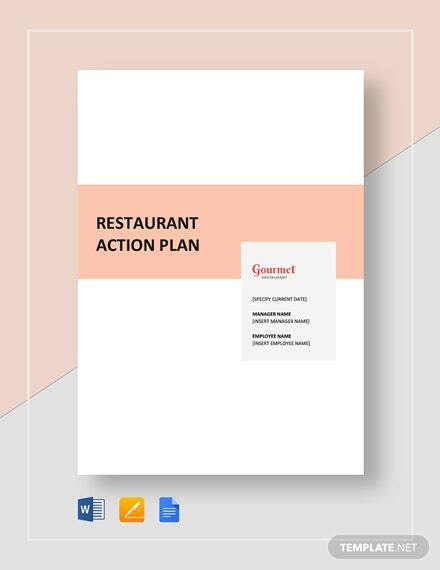 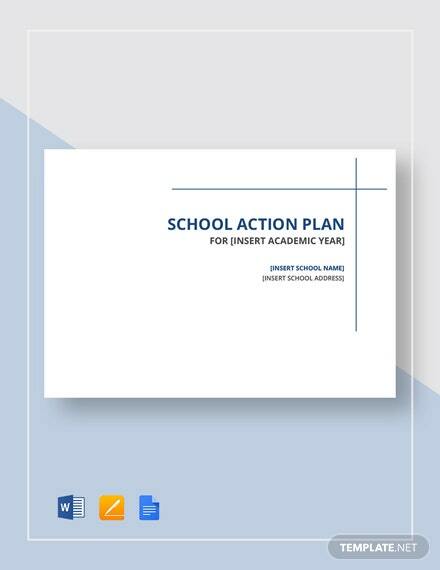 Take advantage of this document’s fully customizable and professional layout by downloading and saving it to your PC or mobile device in any file format.